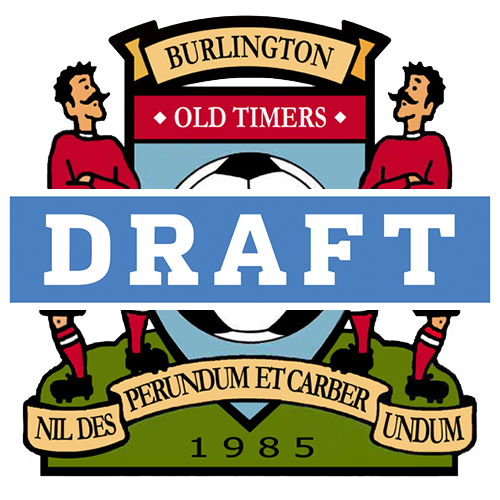 The Teams Draft will take place on Saturday March 9th, 2019 at SQUIRES. The Draft for the Over 55 Division will start at 11 AM. The Draft for the Over 45 Division will start at 1 PM. There will be 12 teams in the 2019 season with 6 in the Over 45 and 6 in the Over 55. For the 5th time ever, the Teams Draft will be "televised" and Club Members will be able to watch the proceedings from the comfort of the bar.